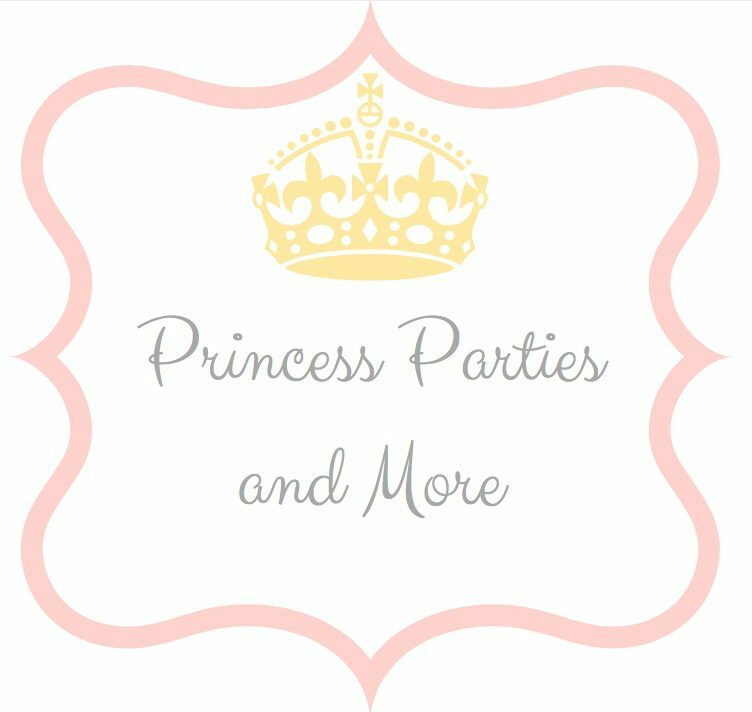 Upon prompt arrival to your castle door, the Princess will ring the bell, enter into your kingdom, seek out the birthday girl, cast a magical spell upon all children and guests & begin to create memories that will last a lifetime. The Princess engages the children with fantastic entertainment along with whimsical music. Right before it is time for her to go back to her castle she’ll give all the princesses royal hugs & wave goodbye! Please choose from the following party selections below.